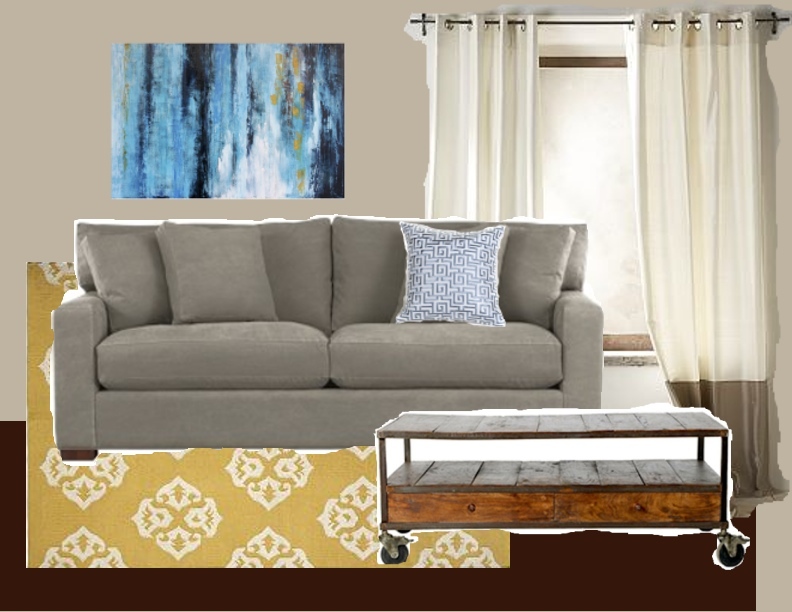 Like I mentioned here, once we decide on the sofas I think the rest will fall into place pretty quickly. Anyone up for a painting party?! I did catch that Ash...totally awesome! I still have two bottles left at the house and I am saving one to give away when a certain someone gets about 24 referrals closer to their Ethiopian daughter!